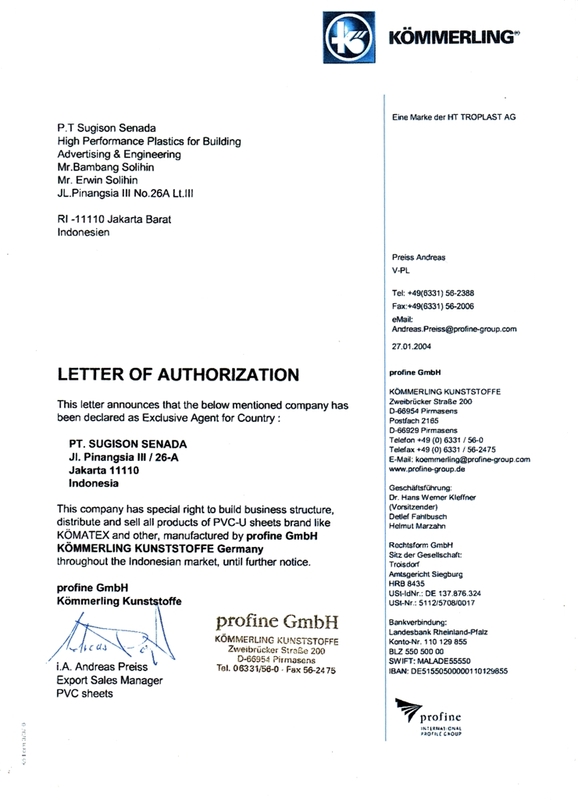 KORAFIT is U-PVC Adhesive/Glue produced by KOMMERLING Chemie GmbH in Germany, contains active THF (Tetrahydrofuran) materials not present in locally produced PVC adhesives in Indonesia. 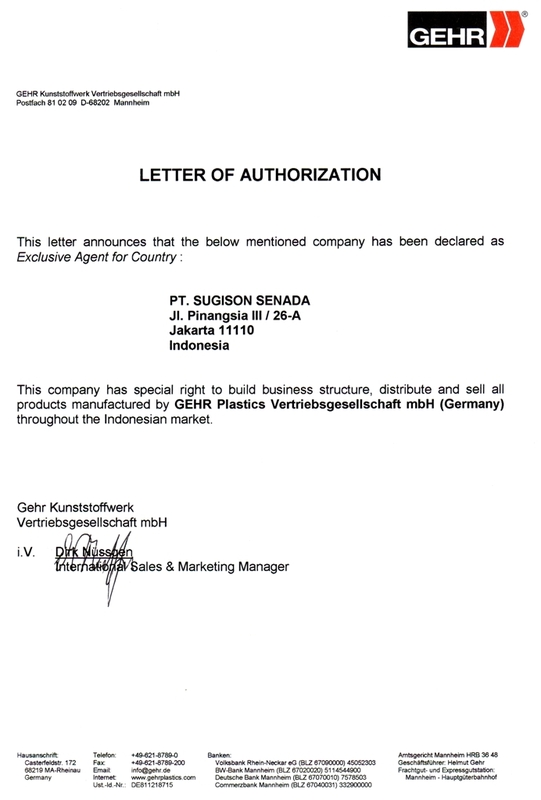 The PVC Adhesive Korafit is specially designed for foodgrade/foodsafe chemical PVC pipes used in the major chemical and food industries. 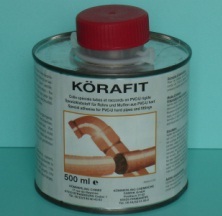 PVC Adhesive Korafit also possesses a high viscosity to seal anti-leaking PVC connections.